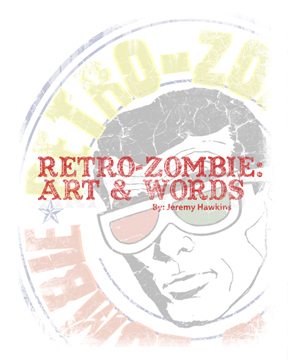 Greetings I have just put together my book "Retro-Zombie: Art and Words" and I was looking for a few good people to read it, look over it and your thoughts. I will be making it available on "AMAZON" in a book form, no more eBooks, it so impersonal and it just doesn't capture my meaning. It's not that long, but says so much... the words will take you minutes, the art will take you hours. if you are interested, I will contact you at the end of the week. Lunatics are in my head, can be in yours too. It's up now to buy?